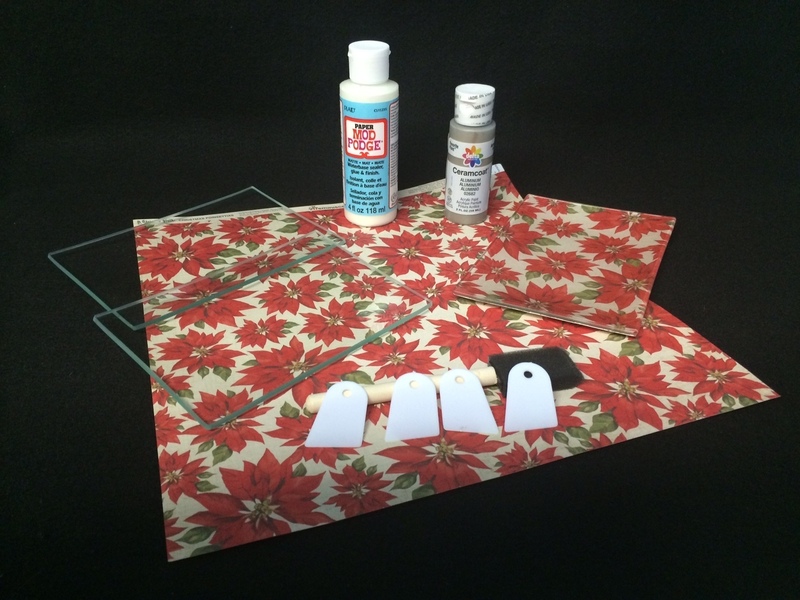 Are you obsessed with decoupage? 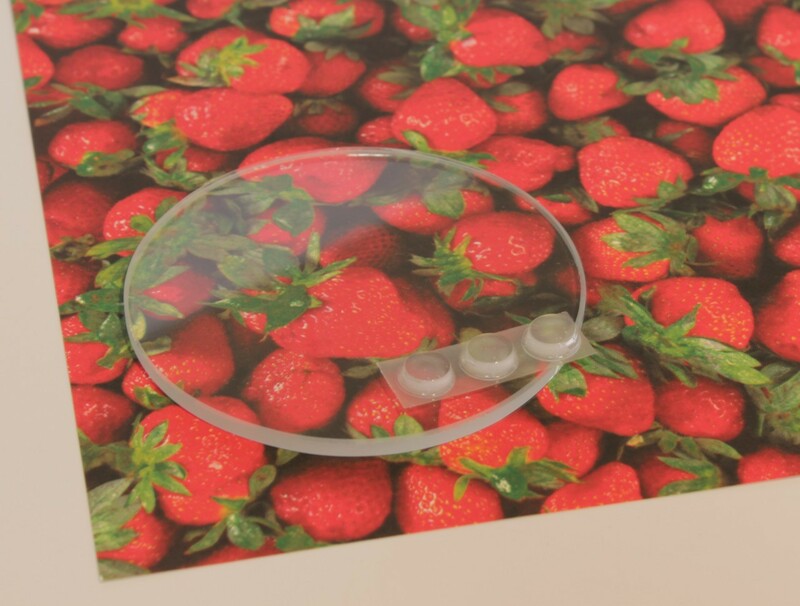 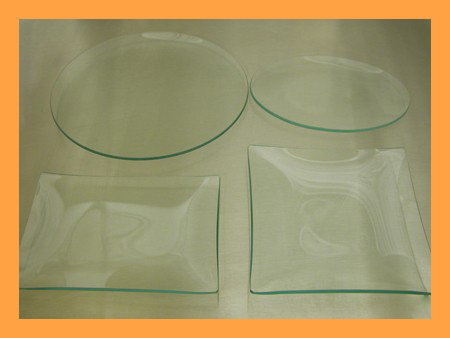 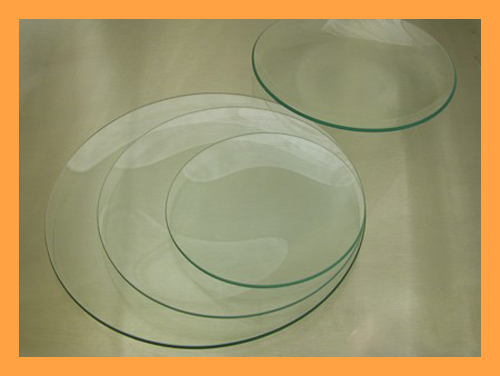 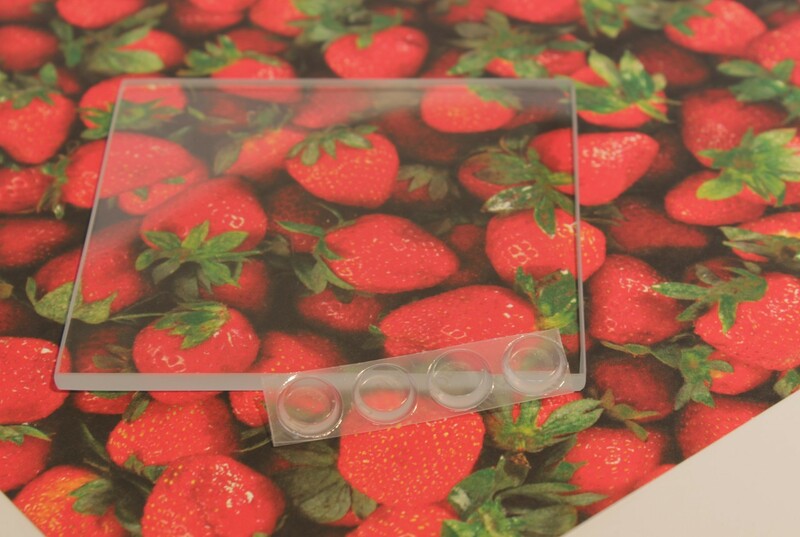 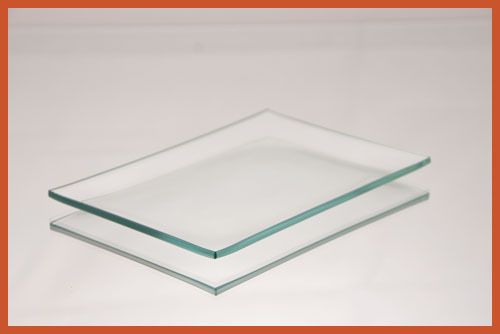 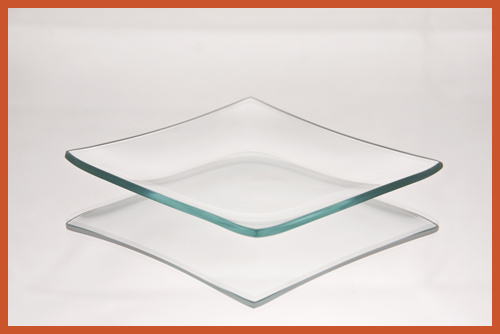 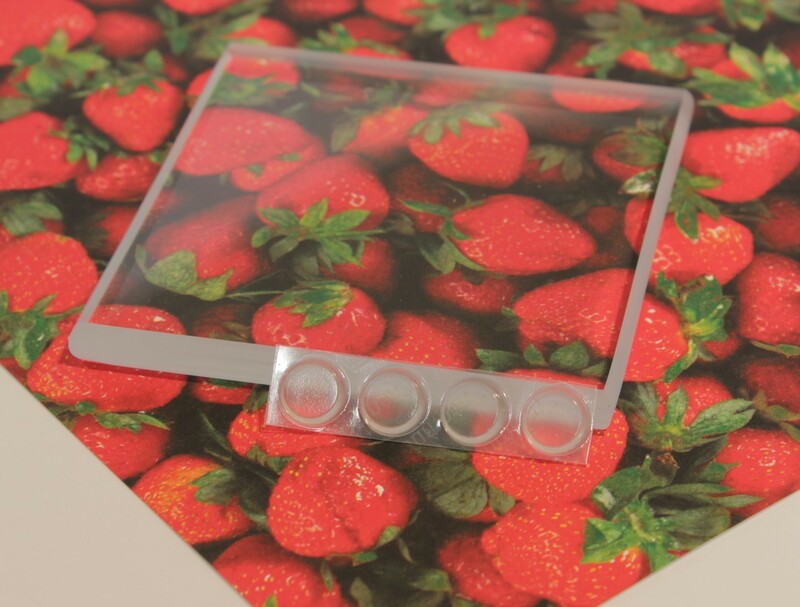 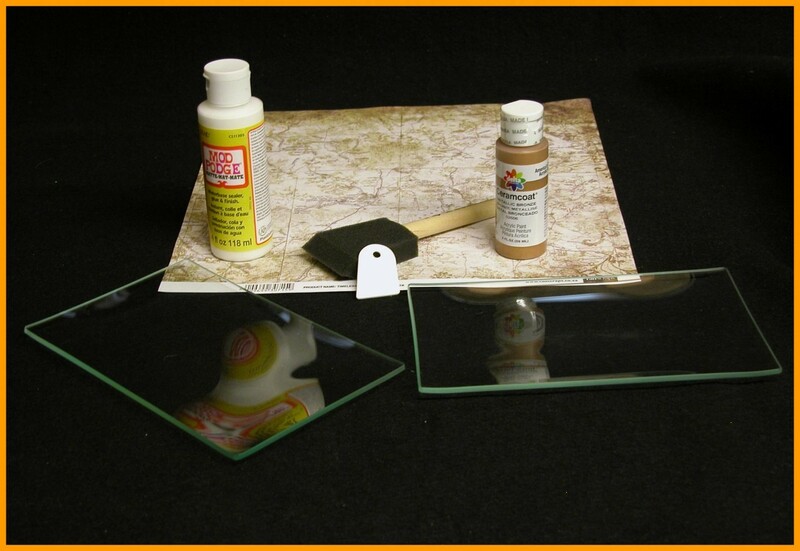 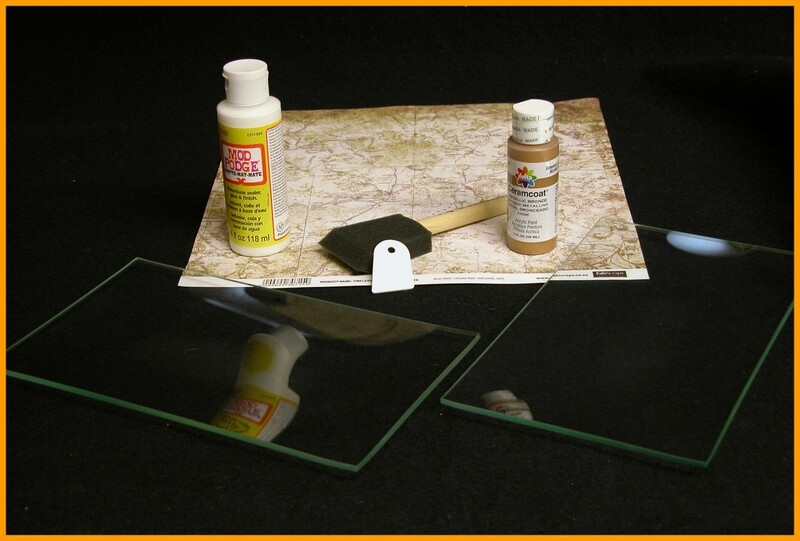 We have hand picked a variety of clear glass plates at a special price. 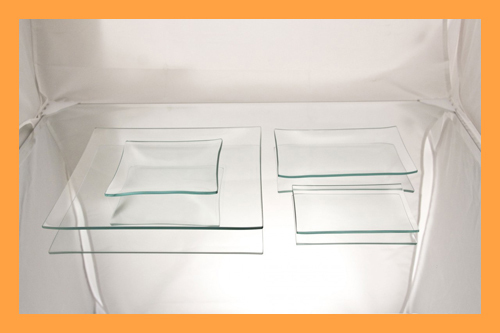 These plate kits have a variety of different shapes or the same shape with different sizes. 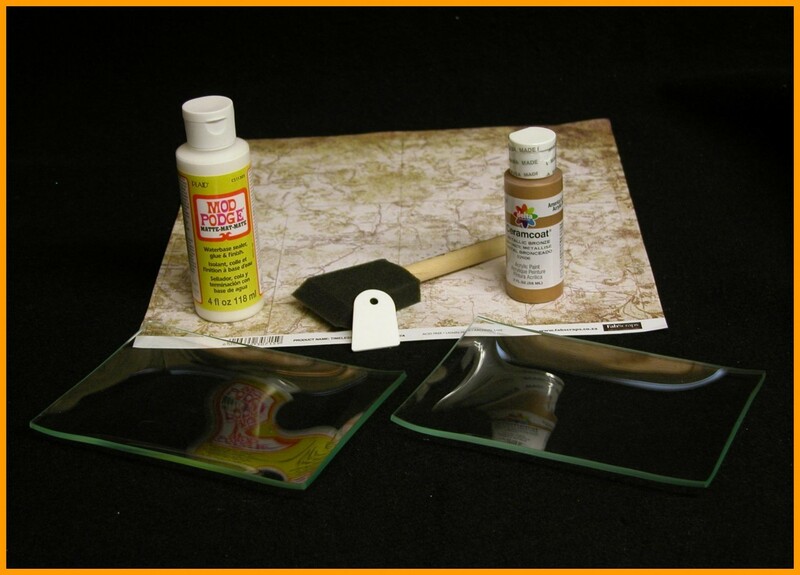 All items in our kits are 1/8" thick. 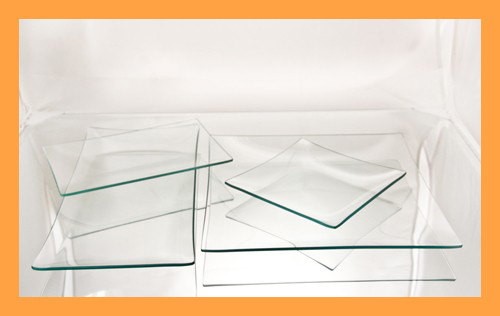 These plates are very popular for decoupage, hand painting, engraving, etching, decorating, and serving clear. 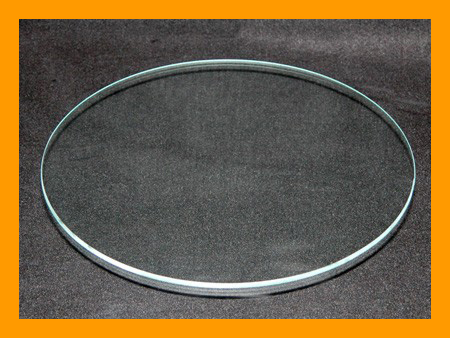 Kit #15- 4" Square Low Iron Coaster Kit, 3/8" Thick.